ARE YOU LOOKING THE BEST PRICE? If you look for a registered contractor in The Hague? 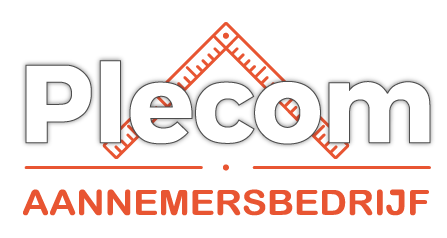 Everything has totally to remodel, you can carry out with confidence by builders Plecom Hague. Durable customized by professionals, for every job we have the correct and appropriate solution.